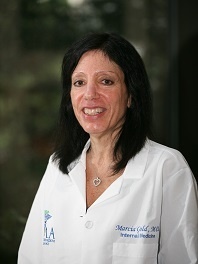 Dr. Marcia Gold received her BA in Mathematics and Biology from New York University and her MD from SUNY – Downstate Medical Center in Brooklyn, New York. After receiving her MD, she completed an internship and residency program at UMDNJ – Robert Wood Johnson University Hospital in New Brunswick, New Jersey. She is Board Certified in Internal Medicine. Dr. Gold brings to IMA over twenty years of private practice experience. 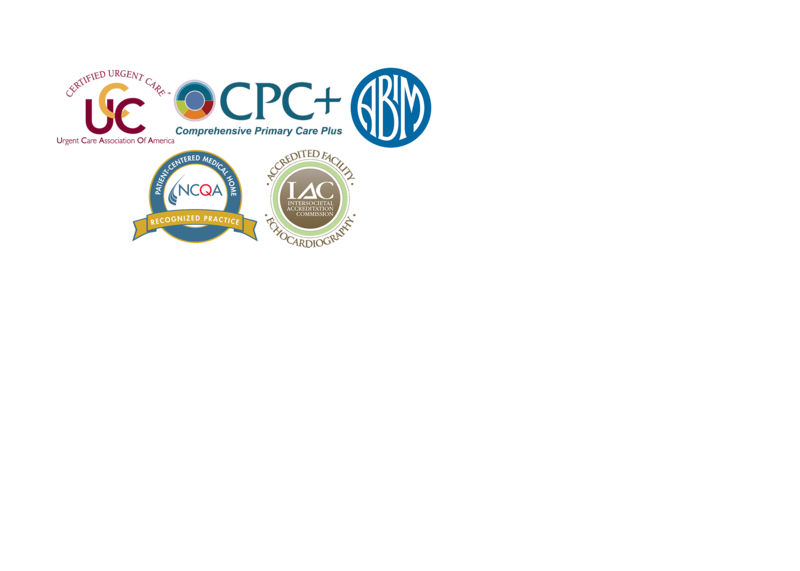 Her main focus is on the comprehensive care of geriatric patients. Her other professional interests include preventative medicine and women’s health issues. She lives in Monmouth County with her two daughters and her standard poodle, and enjoys the beach, reading, and watching the Yankees in her spare time.